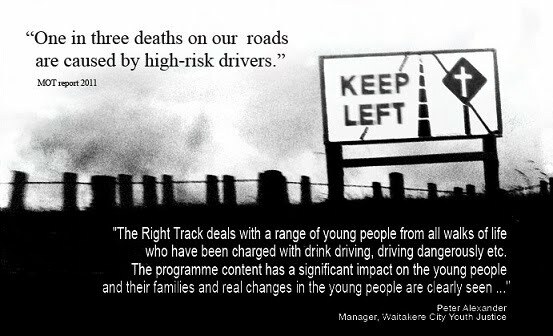 The Right Track is an education programme devised as a proactive approach to driver education and training. It is intended to educate, motivate, challenge, inspire and inform young people through a range of experiences that will impact upon them and their families and help them make better decisions and choices in the future. Is an innovative, evolving programme of activities that continues to develop as each session unfolds.